This is the second part of a three part series on how to get the most out of attending, as opposed to exhibiting, at a trade show. The three phases of an effective trade show strategy include efforts Before, During and Post show. Previously, I provided some pointers on preparing for your trade show. Today’s article is focused on the activities at the show itself. I will presume that you are well rested and ready to go. A multi-day trade show requires a lot of stamina, and the late night drinks you have with your colleagues will not help. Stay focused and dig in with energy. 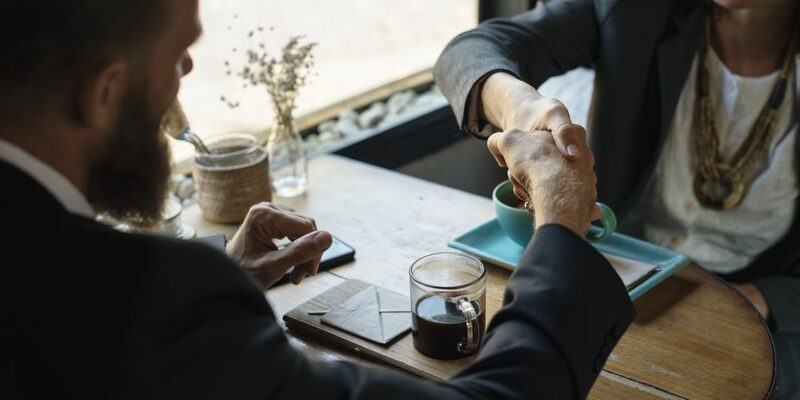 It is critical that as you go booth to booth, recognize that the companies you are talking to spent a lot of time and money to be there to talk with their customers. Be sensitive of that and plan your time away from prime time. I find the end of the day, and the last day, to be best. During “prime time” attend the Meetups, Seminars, etc. instead. Talk to Everyone (but not the people you know). Most effective sales people know that this time is prime time to meet as many people as possible and practice sales messaging. Consciously talk to as many people as possible, and limit your time on “water cooler” talk with your people. You have plenty of other opportunities to do that. Most of the time, you are delivering your message, or gathering information from someone on the Business Development team. How did they receive your micro-pitch? Was the leave behind admired? Did they recommend the best contact or identify a “reason to buy”? I am partial to using CRMs, but please document your discussions and follow up actions. Hand written notes, spreadsheet, back of bus cards, whatever works. You will need this when you reach out after the show. This is worth mentioning again. The exhibitors paid good money to be there and need to maximize their return. However, they want their company to be better and grow. So if you respect their time (and mission), I have found many of them willing to listen and help. Whether you are in sales, engineering, purchasing or management, it is imperative to have a plan for trade shows. You, and your target customers, have invested time and money, so it is not only effective, but respectful to have a plan and use everyone’s time wisely. 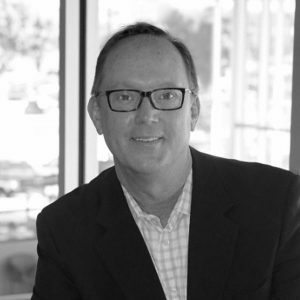 Karl Berger is President of Fractal Sales Solutions and helps business owners to achieve breakthrough growth. If you cannot tell, he is a sales leader at heart, with a history as a CEO, so he is always looking at the bottom line. To learn more about Karl please see his LinkedIn page . To learn more about how Fractal Sales Solutions can help you, feel free to contact him.